It’s close. It’s not there yet, but it is close. The machine is heating up, all the last checks are being done – yes, the Fall art season is about to start. All those exhibitions, all those auctions, all those art fairs, all of them are this close of diving into the new art season, that will bring us so much excitement. However, the summer was not inactive, not at all. The exhibitions were being held, some of the galleries were open during the summer, during all that unbearable heat, and this is the post that is dedicated to them: to all those heroes that didn’t go away to some distant beaches, or to some fancy mountain resorts, but stayed in cities where all that concrete, steel and glass were just about to be melted – that’s how hot it was. So, here they are – 10 galleries that were most visited at WideWalls in August, whether because they were active and busy, or because you just like to click, and click, and click. 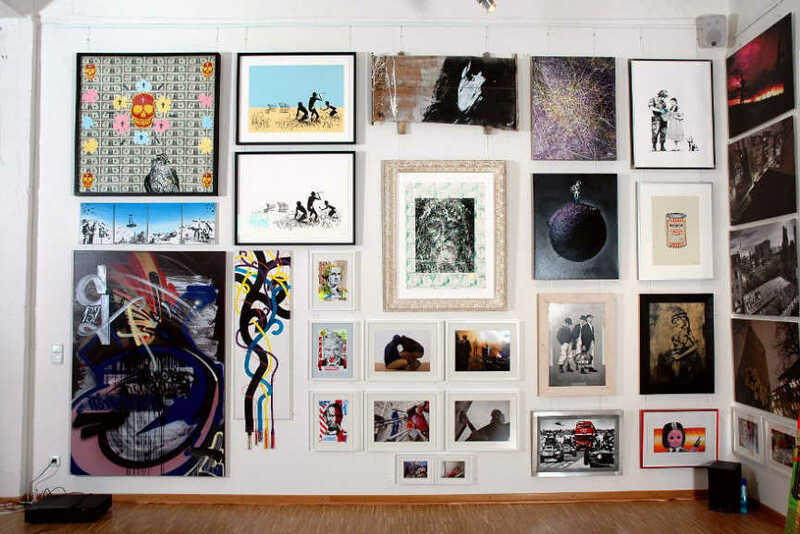 30works Gallery in Cologne, Germany, was founded in 2009, and it is considered as a pioneer in the presentation of Street Art in western Germany. It considers itself not as an elitist, over-intellectualizing gallery representing market-ready art-as-capital, but with sensual, sensory and contemporary works, that live, breathe, pulsate, and remember their roots in the place where all art has originated: the street. 30works represents an international selection of both established and emerging artists that redefine and enrich the genre of Urban Art. During September, the gallery will host a group exhibition named Cityleaks @ 30works. 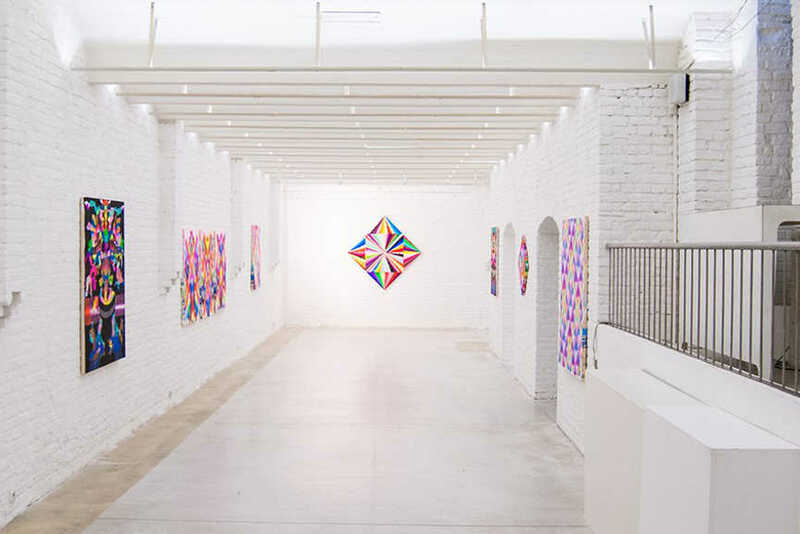 The renowned Open Walls Gallery in Berlin had recently moved to a new location – in the beginning of the month of July, they moved at Schröderstr. 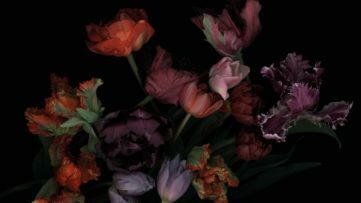 11/1, 10115 Berlin, Germany, and they knew how to celebrate it: they threw a Grand Opening with a group exhibition of works by Jordan Seiler and Vermibus. In the beginning of September, they will host exhibition named La calle es un espejo. 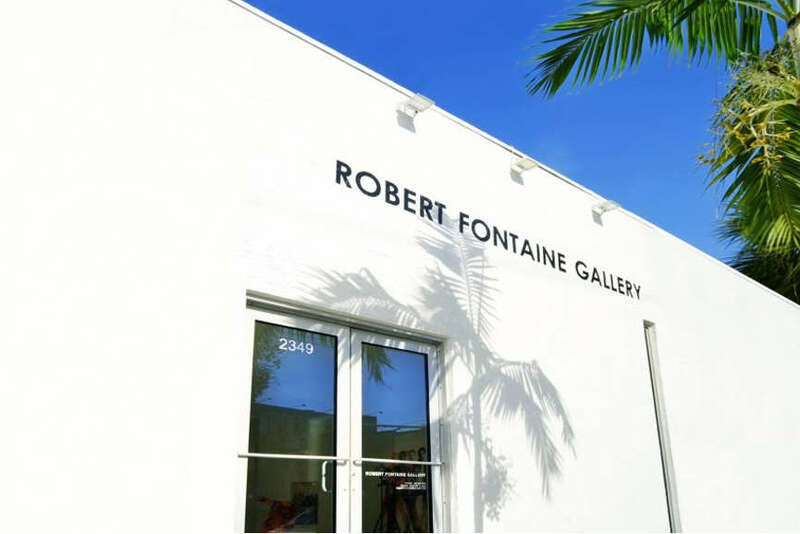 Robert Fontaine Gallery in Miami was founded in 2008, and it is still exhibiting artworks by Arman, Alexander Calder, Elaine De Kooning, Claes Oldenburg, Robert Rauschenberg and Andy Warhol, part of Mixed Media exhibition that started in the beginning of July. It will end in September 28th, so go out and check it, and if you did, be sure to check our exclusive interview with Robert Fontaine. 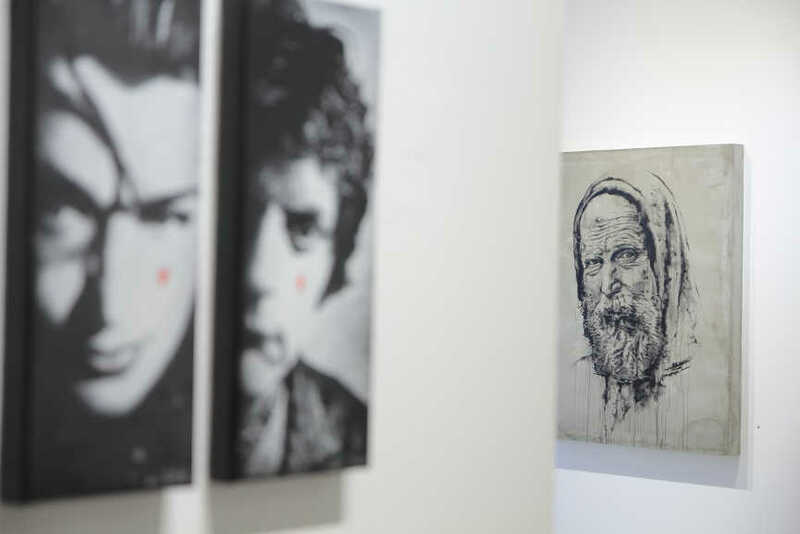 Die Kunstagentin, another urban gallery from Cologne, Germany, is located in the heart of the district Belgique and showcases artists in the context of an international movement that blurs the boundaries between urban and fine art. In August, Vivid Bunch Vol#2 group exhibition by Hense, Know Hope and Will Barras has been put on display at Die Kunstagentin gallery, and it will be the part of a very successful CityLeaks festival in Cologne, that starts September 4th. Urban Spree, a Berlin based gallery is an independent contemporary art gallery that is set up in a vast postindustrial compound. 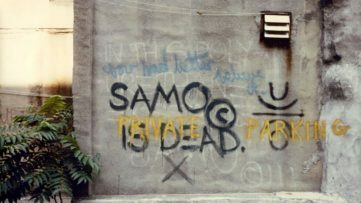 The gallery defends an artistic grassroots approach, directed towards cities, street & graffiti artists, photographers and contemporary artists. During September, Urban Spree will host the exhibition of Hza Bažant, the Prague-based artist, that presented his new series of screen printed illustrations. During the same period (September 3rd – 12th), Urban Spree will also host Jens Besser’s exhibition named Zeichnungsquerschnitt – 2016. 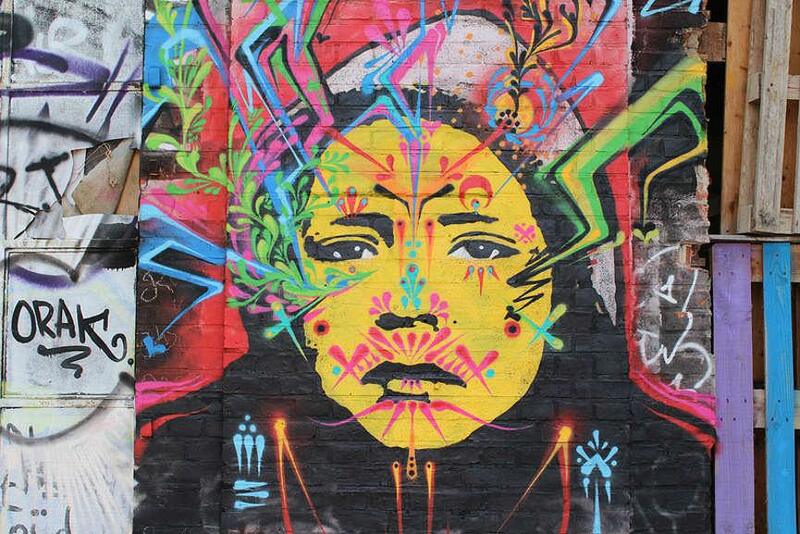 Located in a Swiss town of Basel, Artstübli promotes urban Swiss art around various venues in Basel. 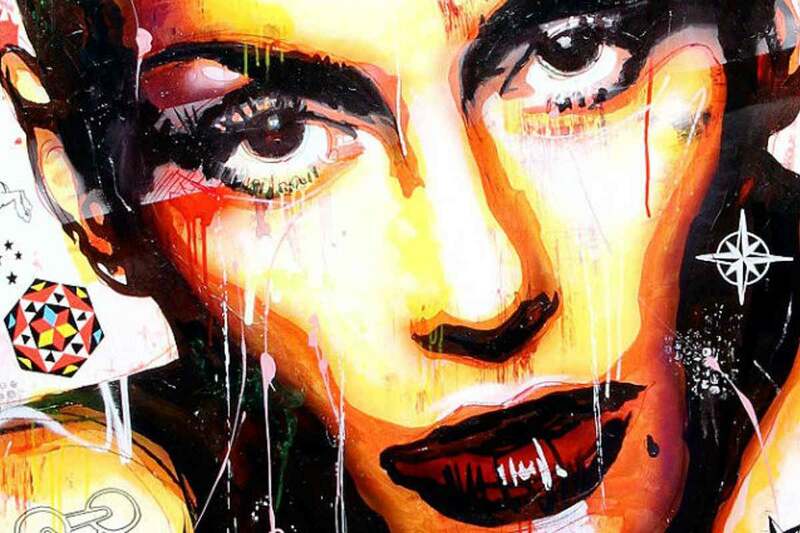 It was established in 2004, and its annual platform Artyou – Urban Art Basel has developed into one of the largest and most established urban art exhibition in Switzerland. During September, it will host the group exhibition Patchwork by the two artists – Raphael Borer and Lukas Oberer. This exhibition will be open until the end of October. me Collectors Room from Berlin is a platform for international private art collections. During September, visitors of me Collectors Room will be able to see Cindy Sherman – Works from the Olbricht Collection, during the Berlin Art Week. On the same day (September 16th) another exhibition will start – Falling Fictions, which is the product of a collaboration between me Collectors Room Berlin/Olbricht Foundation with the London Metropolitan University and the Whitechapel Gallery. Zimmerling & Jungfleisch is another contemporary art gallery from Germany. It is based in Saarbrücken, and it focuses on the Urban art. 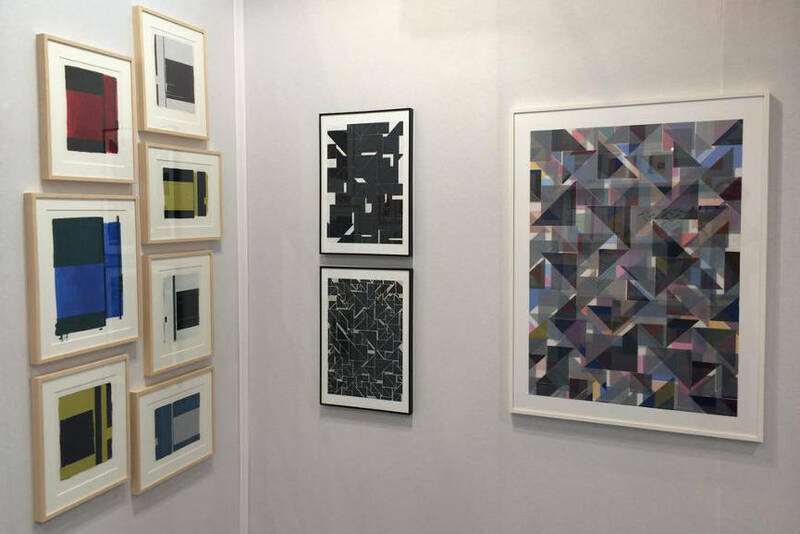 Patrick Jungfleisch alias RESO is a represented artist of the gallery, as well as its artistic consultant. 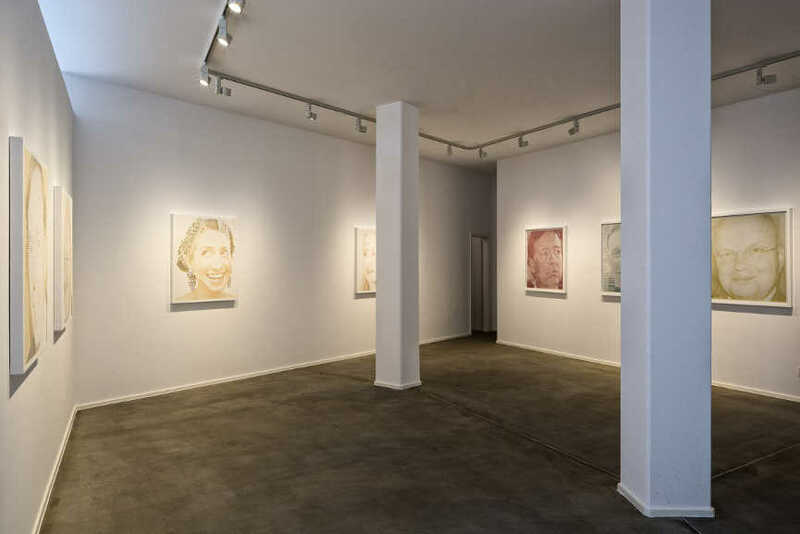 Gallery Zimmerling & Jungfleisch also arranges and supervises facade paintings and connects artists/muralists with private or business clients. 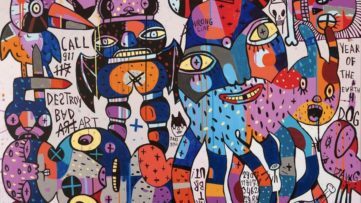 From the end of July, and up to September 6th, Zimmerling & Jungfleisch gallery is hosting Works on paper exhibition, which is featuring graffiti and street art on paper, framed behind glass or applied to canvas. NOME is the youngest gallery of all above listed, as it is founded in 2015. It declares that it operates “between art, politics, and technology”, and the upcoming exhibition of Jacob Appelbaum named SAMIZDATA: Evidence of Conspiracy is a perfect example of this mix. 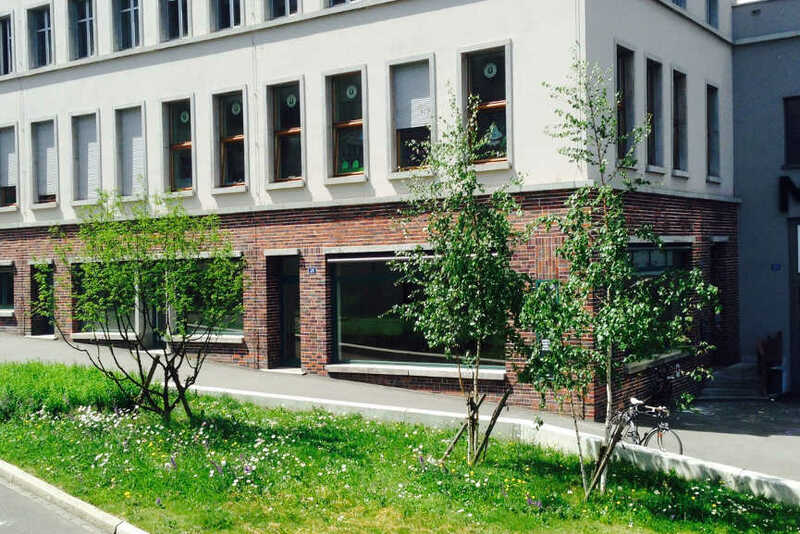 NOME gallery, that is located in Berlin, Germany, aims to raise critical awareness of the crucial issues facing our age, and works with international emerging and mid-career artists whose practices engage diverse disciplines and involve a broad range of media.